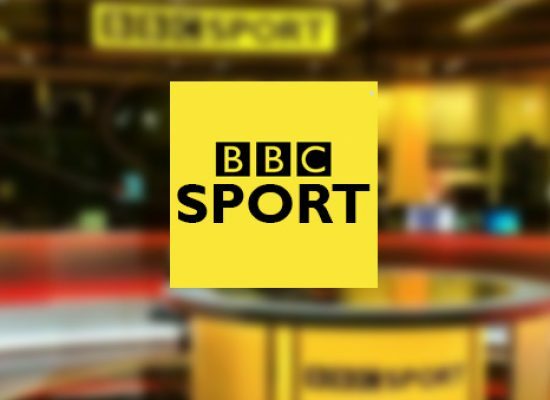 The beeb’s Sports Personality of the Year is to be held in Liverpool for 2017. In front of a star-studded audience, and millions watching on BBC One, Ella Henderson and Sigma will open this year’s BBC Sports Personality of the Year. Channel 4 has announced it’s 2015 Grand National coverage – which won’t feature regular Clare Balding and Rishi Persad. Three-times champion jockey Frankie Dettori is to join Clare Balding and the Channel 4 Racing team for Royal Ascot and the rest of the Flat season. BBC has announced the most coverage for Winter Olympic games as audiences can tap into 650 hours of live action. 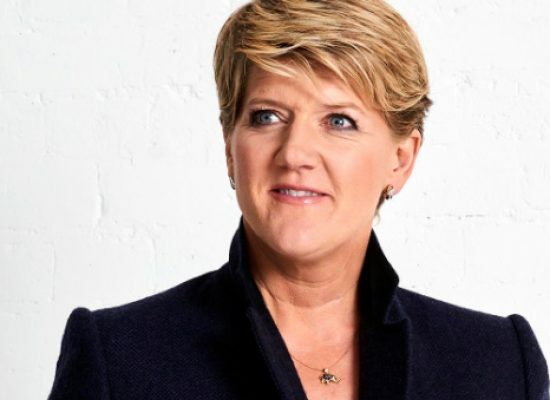 Clare Balding has revealed her grandmother said she was ‘disgusting’ for being a lesbian. This morning tickets for BBC Sports Personality of the Year 2013 have gone on sale.